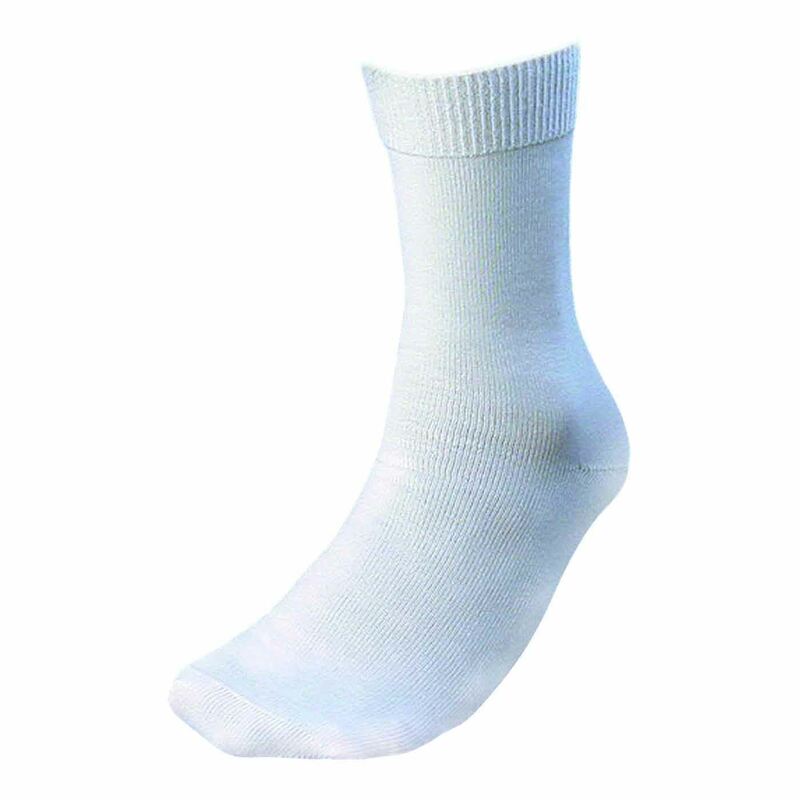 Single layer sock designed with 2mm gel throughout the sole. The gel insole provides added support, cushioning, protection, and comfort while reducing friction, shear forces, and callus formation. Seamless toe design eliminates abrasion and pressure on the toes, while the non-restrictive cuff allows for optimum circulation. Sizing by shoe size.